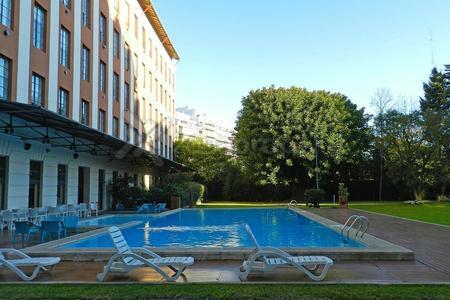 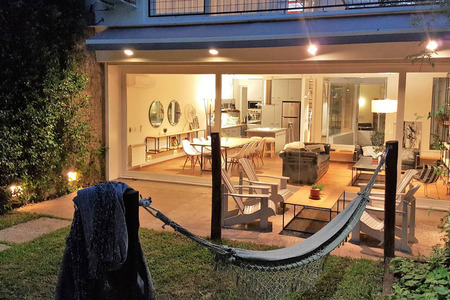 Beautiful Studio in one of the most beautiful areas of Buenos Aires. 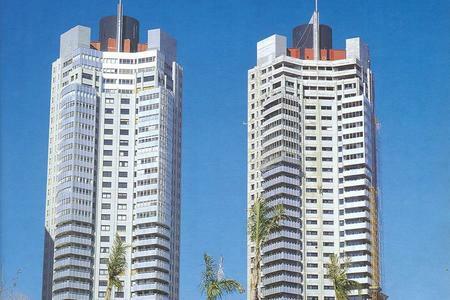 In a new building in the neighborhood of Palermo Hollywood. 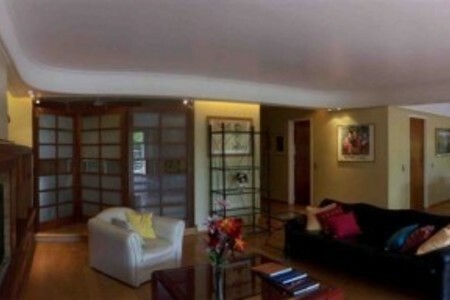 It has a gym and laundry. 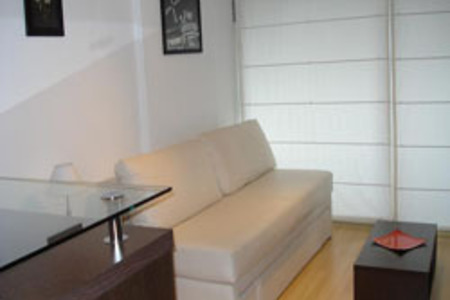 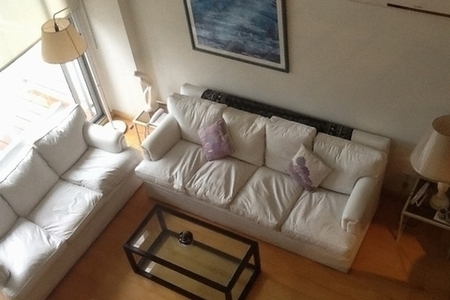 The location is ideal thanks to easy access to public transport in the area. 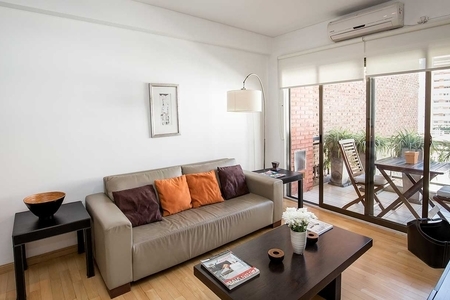 Delicately decorated, this cozy studio is perfect for one or two people who want to live the experience of being close to both the night life in the neighborhood and enjoy the many cafes and restaurants offering a wide selection of menus from around the world. 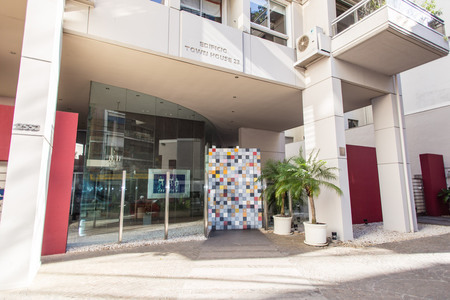 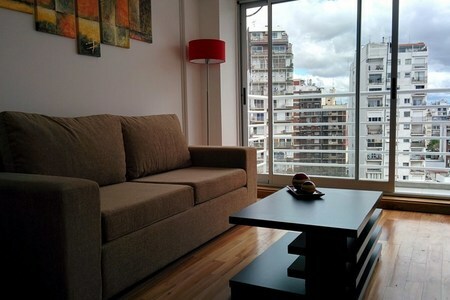 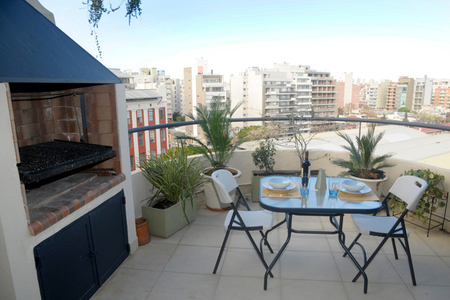 A 10-minute walk from the outlets area of the most prestigious brands and 5 from the sunny Palermo Soho, an amazing place to make your stay a unique experience.